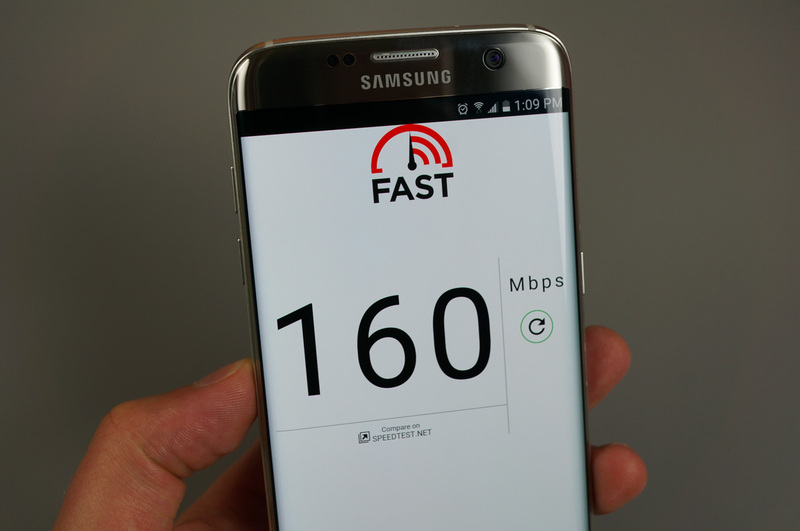 FAST, the speed test website powered by Netflix, is now a standalone application on Android and iOS. If you aren’t hip on all of the different speed test sites out there, all you need to know about FAST is how barebones it is. Featuring a single dial, FAST only delivers what your real-life internet download speed is. There is no display for your IP address, which provider you are using, upload speed, or anything like that. One speed, allowing anyone and everyone to understand what they are looking at. The app for Android devices is no different. Once you boot it up, it simply runs and checks to see how fast your current speed is. There is no start button, although, there is a pause button. Once you have your speed read, you can compare the results on Speedtest.net, the same as if you were on the FAST website. Stated by Netflix countless times, the goal of FAST is to simply relay a readout quickly and easily digestible by everyone. With this app, they certainly meet that goal. To go inside just how FAST works, Netflix wrote an amazing overview of the service that can be read by following the via link below. It’s free on Google Play right now.